Alamy launched their German dedicated stock photo website this month, which is a new and fully translated website for the German stock photo buying market. 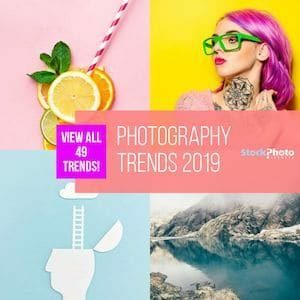 Alamy has been a stock photo agency since 1999 and knows stock photo market trends, microstock market needs and understands that advancement is the way to develop a microstock agency. The company has spent over 6 months translating their English stock photo website and worked with native German stock photo buyers to include all the tools this markets wants in a stock agency. Alamy expanded their services to Germany as it is the second largest stock photo market in the world. This is happening in a time when German stock agencies are expanding to other international markets in hope to increase their market share. Alamy has over 23 million images to date so the development of a German dedicated website – www.alamy.de is not a small task. What a dedicated German website means is that translations are true to a native speaker, SEO keywords are relevant to the culture and not just translated from English. Languages have specific nuances that are culture specific and translations can lose these important features. Searching stock photography on translated websites did not get the search results that buyers needed. Bigstock has also just recently launched dedicated German and Spanish stock agency websites that take translation into account. It seems to be a growing trend in the stock photo agency world and could have other competitors doing the same thing. Review the new German websites for Alamy and Bigstock and sign up for a free German account. 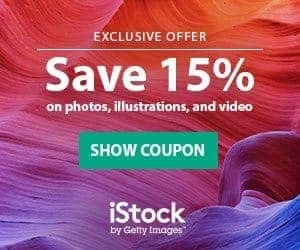 Alamy is a stock photography agency with a long history in the market, offering high quality stock images with both Rights Managed and Royalty Free license available. They’ve over 145 million photos and a simple pricing system to provide you with the right visuals for your designs. Available on demand only, Alamy’s photos cost depends on the license type you choose. Rights Managed photos cost between $19,99 and $199,99 according to intended use. Royalty free images are from $49 to $365 according to size. You can also save using credit packs. Alamy is a traditional and reliable name in stock photos, so it’s certainly worth knowing about this agency.